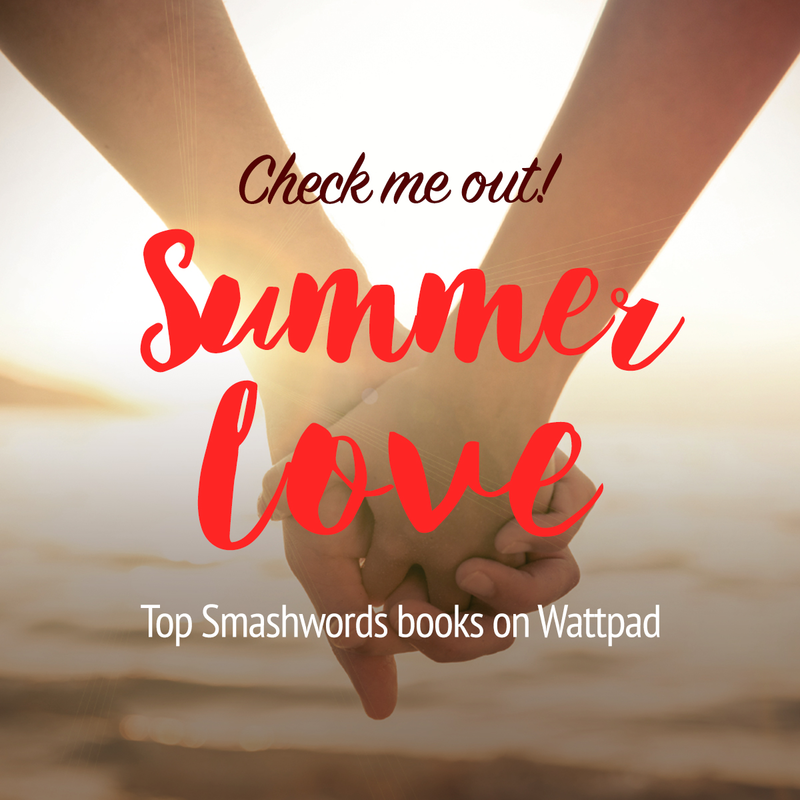 Smashwords and Wattpad today launched a multi-week promotional feature at Wattpad that showcases 74 books by 72 Smashwords authors in the categories of contemporary romance, new adult romance and paranormal romance. The promotion will run across three elements of the the Wattpad platform: 1. The Wattpad web site. 2. Wattpad's After Dark app for iOS and Android. 3. The general Wattpad app iOS and Android. More than 40 million people visit Wattpad each month to read, write and publish. The featured titles are all series starters. Each series starter will be serialized at Wattpad for the free enjoyment of Wattpad readers. Participating Smashwords authors will receive significant exposure to thousands of new readers, some of whom will go on to purchase the next books in the series at Smashwords retail partners including iBooks, Barnes & Noble, Kobo and the Smashwords store. Several bestselling Smashwords authors - including Kirsty Moseley and Natasha Preston - used Wattpad to reach millions of readers via free serialization before commercially publishing and distributing their final books at Smashwords. Not only is Wattpad a great place for new writers to build audience before they publish at Smashwords, it's a great place for veteran Smashwords authors to reach more readers. My thanks to Wattpad for presenting our authors with such an unprecedented opportunity to build readership. Today's promotion marks a milestone of sorts. Yesterday was the four year anniversary of a Smashwords partnership with Wattpad that began four years ago. I've always been an incredible fan of Wattpad and the people who run it, and I hope this will be the first of many new merchandising collaborations for Smashwords authors across all genres. Smashwords authors: If you're not already on Wattpad, here's a good FAQ that explains how to get started. Like Smashwords, Wattpad is a free service. Once you have your Wattpad account set up, you can add cross links between your Wattpad profile page and your Smashwords profile page (where readers can purchase your books!). To add a link from your Wattpad account to your Smashwords page, at Wattpad click on your account name in the upper right portion of the screen, then click Settings. To add a link on your Smashwords author page that points to your Wattpad page, at Smashwords click to Account, then click to Edit Profile. Please join me in congratulating these fine authors for their inclusion in this promotion. If you're a romance reader, please share this page with your friends so they can start discovering these awesome indie romance authors! 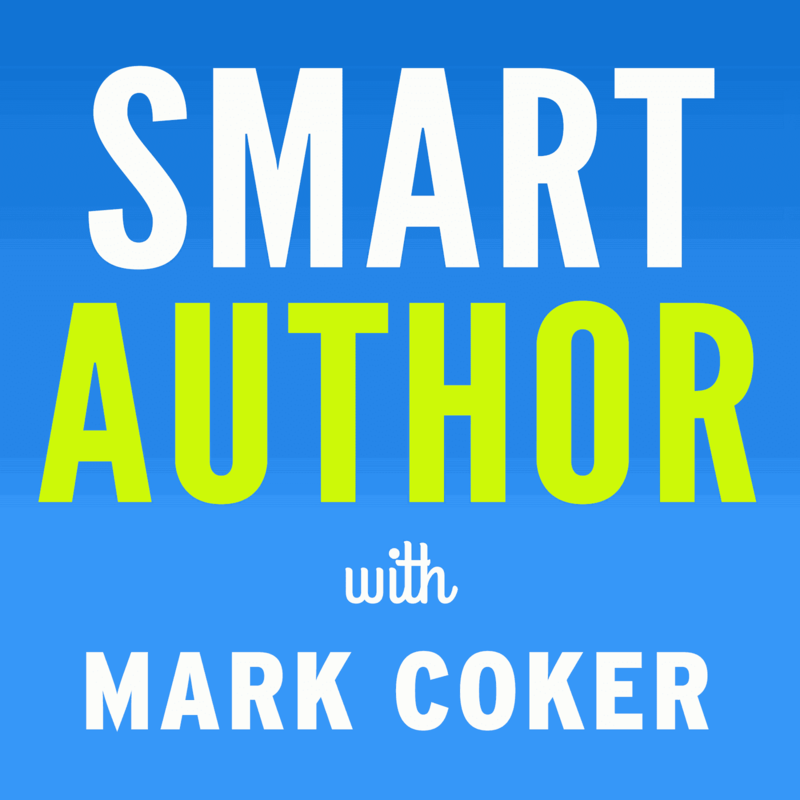 Thanks so much Mark for creating another great opportunity for authors to find new readers. You are such a star! 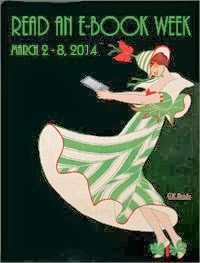 Thrilled to be included and looking forward to getting to know new readers. A big advantage of Wattpad is its "instrumentation": you get to see not only how many reads you're getting day by day, but in particular you get to see, chapter by chapter, how many people finish each chapter. This is very valuable feedback, enabling the author to see where they could, perhaps, restructure or improve their work. The demographics information, in particular the % reads country by country are fascinating. Another other feature, where readers "vote" for particular chapters, they like, is also useful. Wattpad readers also frequently point out typos and other errors, which I have found helpful. Andrew, thanks for sharing this insight. I think it'll be helpful to authors considering how they might get the most out of Wattpad. Thanks!